Proudly Serving Miami, Coral Gables, Miami Beach, Hialeah, and the Keys. We Offer More Than Just Friendly Service! What can you expect when you enter the Deel Volvo Cars showroom? A great selection of new and used cars to choose from, as well as onsite auto service, a vast collection of parts and a financing team that understands the needs of drivers like you. If that sounds good to you, come see us today in Miami, Florida. 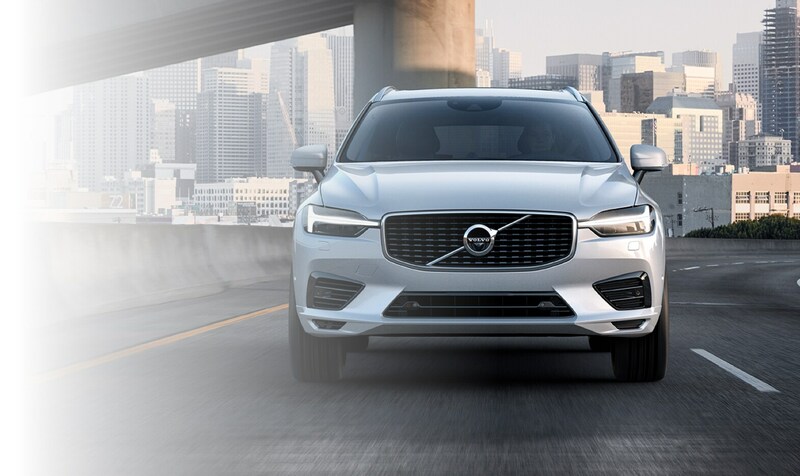 What could be better than experiencing your first time behind the wheel of a new 2019 Volvo S60, XC60, XC90, S90 or XC40 vehicle? Perhaps you're interested in ample cargo room to make family trips easier, or maybe you're looking for that special sporty ride for weekend driving. In either case, Deel Volvo has you covered. If a new car isn't tickling your fancy, a vehicle from our broad selection of used Volvo inventory is sure to do the trick. Moreover, each car we offer at our dealership exceeds our strict standards for quality, reliability, and performance. Our financing team is here to work with you, so together you can decide on truly what is the best car loan or lease option fits your budget the best. This way, you'll feel confident driving away in your Volvo vehicle. Of course, Deel Volvo Cars realizes that the sale is only the beginning of your experience with your automobile. For that reason, we offer professional car service and repair here in Miami. For everything from simple oil changes to full replacements of Volvo parts, our friendly auto experts will service your vehicle with a smile. Here at Deel Volvo Cars we're serving drivers in the Miami area with all of their automotive needs. Whether a new or used car is in order or a little maintenance is required, visit us at 3650 Bird Road Miami, Florida and we'd be happy to help you, too.